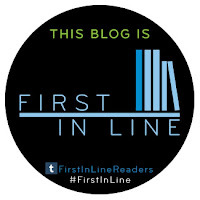 "Debut novelist Blankman’s account of life in Munich prior to Hitler’s 1933 elevation to the chancellorship is completely engrossing....Blankman creates riveting tension for her heroine and pulls readers through with an irresistible subplot featuring forbidden love." "I'm in awed envy of the daring with which Anne Blankman plunges into her difficult and sensitive subject matter. 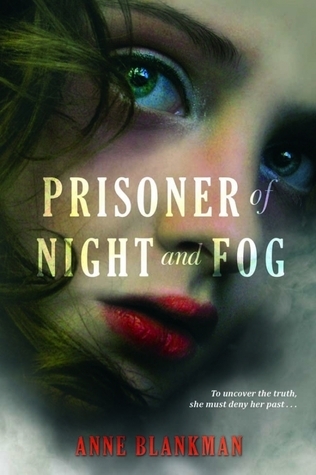 To read Prisoner of Night and Fog is to be immersed in a breathtaking evocation of Munich in the 1930s, where life is ordinary and skin-crawling by turns, and in the painful, hopeful story of one young girl's awakening conscience. It’s terrifying and incredible to think how much of this story is true." "Prisoner of Night and Fog seamlessly blends the fascinating, terrifying facts of Hitler's rise to power with a gripping murder mystery. Gretchen is a brave and believable protagonist, and readers will become engrossed in her struggle to uncover the truth. I can't wait for the sequel." "Prisoner of Night and Fog is a nail-biting visit to Adolf Hitler's inner circle in the early days of the Nazi party's rise to power. Gretchen Müller's reluctant transformation from star-struck protege to clear-eyed "race traitor" is poignant and believable, while the echoing tramp of jackboots grows louder and louder through the streets of old Munich." 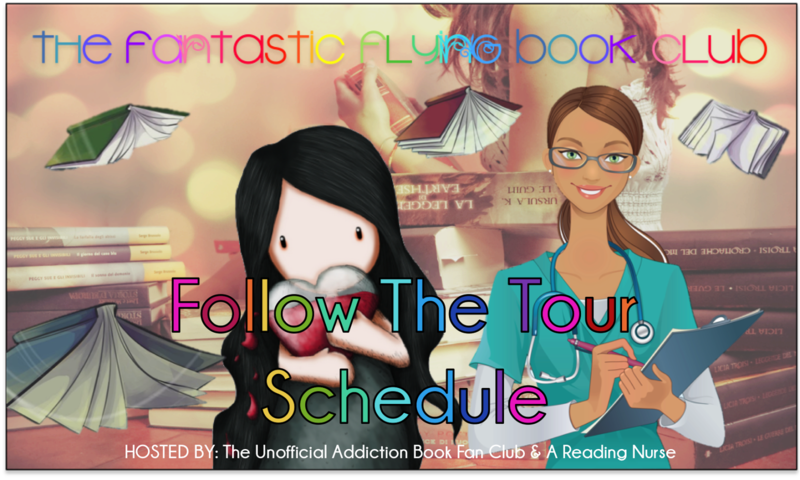 Click on the banner or here, to follow the FFBC Blog Tour! 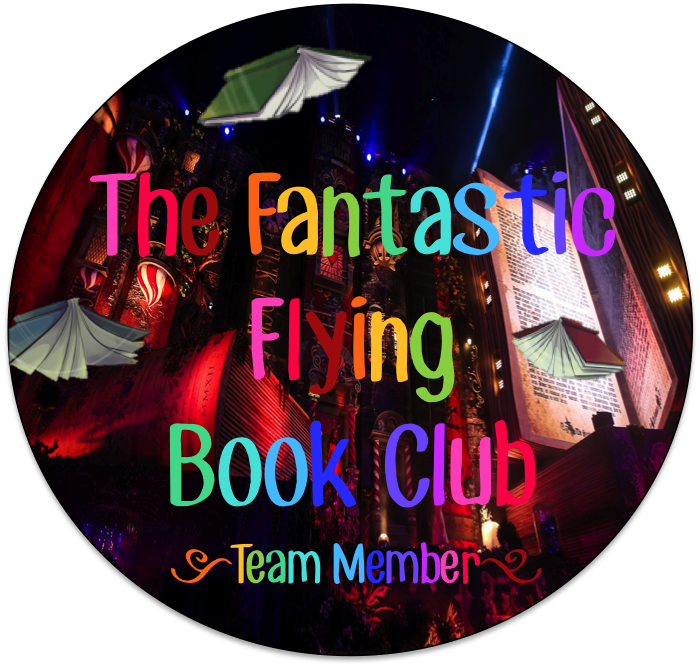 What about this book makes you excited to read it?